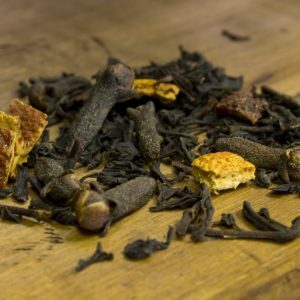 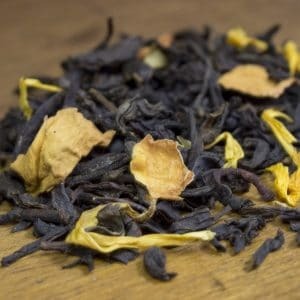 If you’ve ever tasted this tea, you know why it has some really die-hard fans. 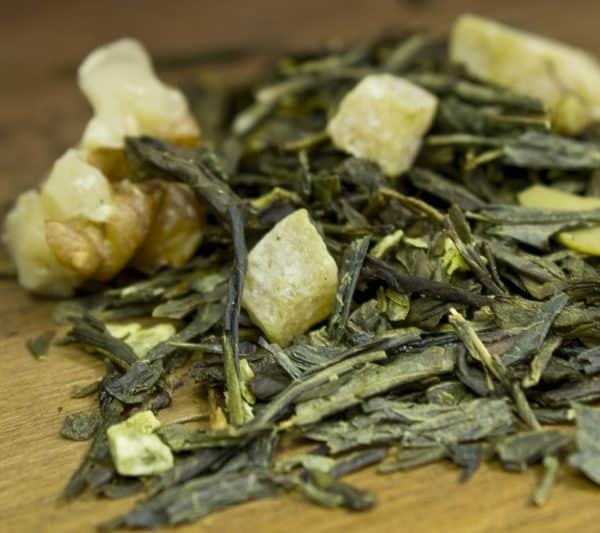 Truly unique on our menu and a must-have for any green tea enthusiast, the smooth flavor is decadent. 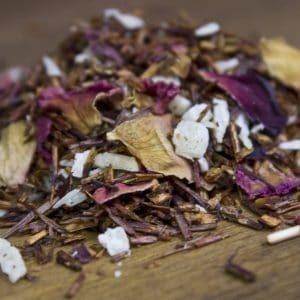 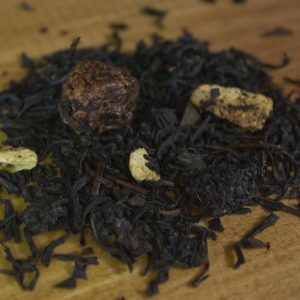 Sencha style green tea brilliantly mixed with walnut, almonds, brittle, pineapple and coconut; creating a rich and creamy medley that may make a devoted fan out of you!